We are coming back for a third season! We couldn't be more excited, and we want to celebrate with you! We are celebrating by being a part of United Way Day of Caring, it's a day where all over the country you can participate in service projects to help out your local community, how cool is that. 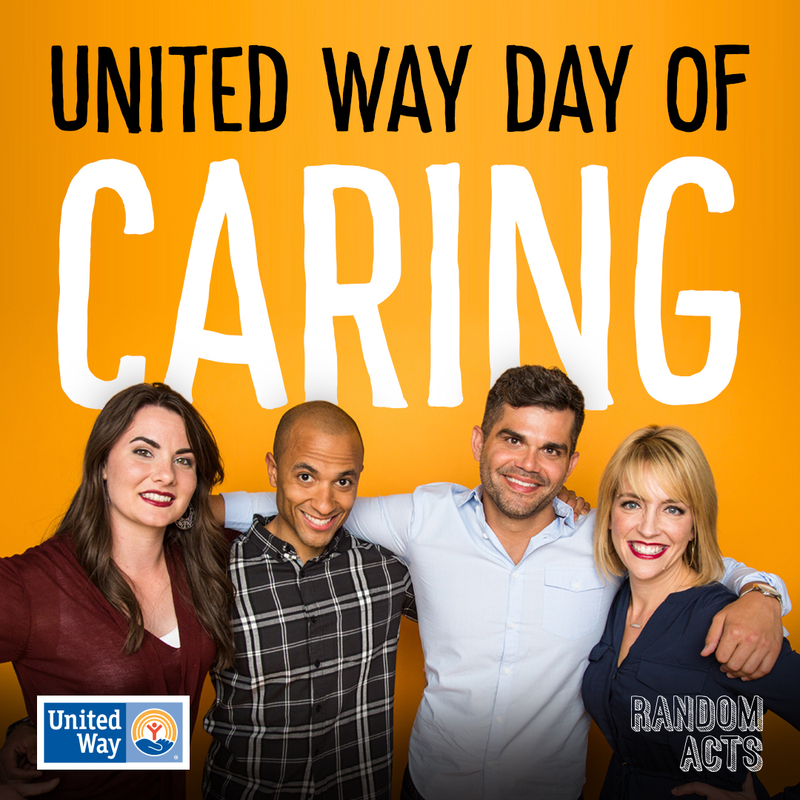 If you're in Utah, you can be a part of the Random Acts Day of Caring service project with some of the hosts! This all goes down Thursday, September 14! Remember United Way has projects all over the country, but if you want to come to ours it's from 3-6pm at Lakeview Elementary School in Provo, UT! We will be helping out in the school yard of the elementary, so dress to get dirty. We will be painting and doing yard work, it's going to be awesome! 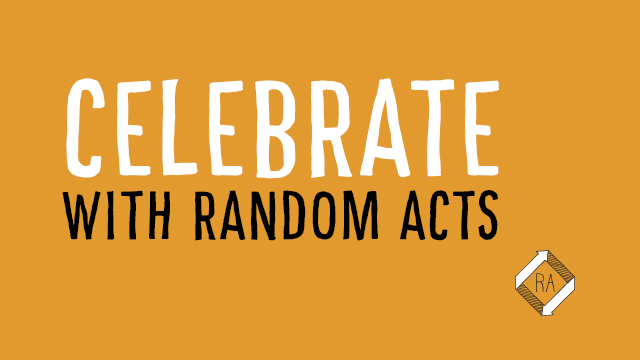 Also, don't forget your smiles as our Random Acts cameras will be rolling. Bring everyone you know, lets have a SERVICE PARTY! Make sure you use #1000randomacts and let us know you came! And remember, season 3 of Random Acts is coming in 2018.